WOW, COMPLETELY REMODELED!... ROOF, SIDING, WINDOWS, SLIDERS, ALL BATHS. STUNNING REMODELED KITCHEN OFFERS GRANITE COUNTERS, TILE BACKSPLASH, STAINLESS STEEL APPLIANCES, TONS OF CABINET & COUNTER SPACE & CONVENIENT PANTRY. BEAUTIFUL CHERRY FLOORING FLOWS THROUGH ENTIRE MAIN LEVEL. BRIGHT LIVING ROOM WITH UPDATED SLIDER WALKS OUT TO LARGE DECK OVERLOOKING A WOODED WONDERLAND. 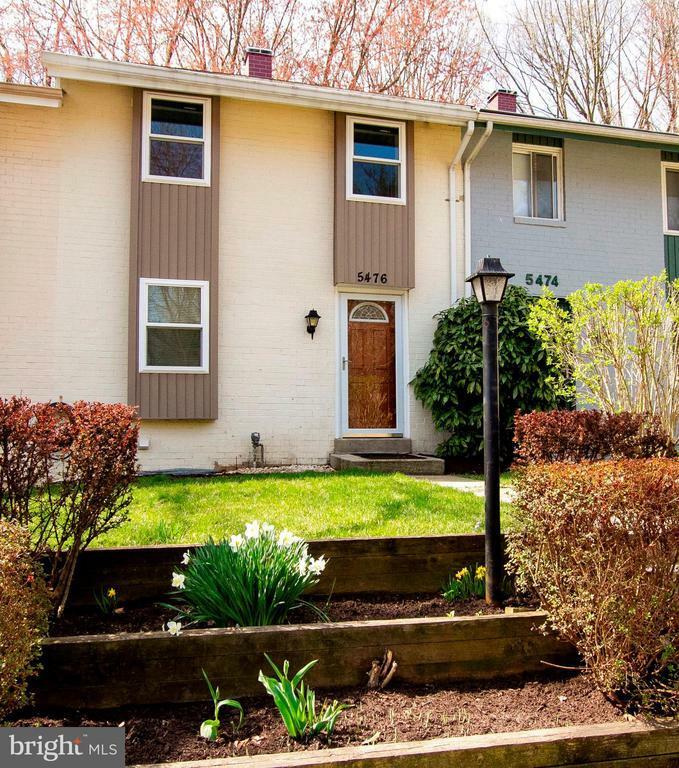 UPPER LEVEL 3 NICE-SIZED BEDROOMS WITH VAULTED CEILINGS & REMODELED FULL BATH. LOWER LEVEL FAMILY ROOM WITH SLIDER TO SLATE PATIO, REMODELED FULL BATH, AND CLOSET ~ COULD BE 4TH BEDROOM! LOCATED ON CUL-DE-SAC, BACKING TO TREES & WALKING PATH. MINS TO CENTENNIAL & WILDE LAKE, POOL, COLUMBIA MALL & AMENITIES. EZ ACCESS TO RTS 108, 29, 32 & 100. *HMS WARRANTY *$717 CPRA FEE PAID ANNUALLY. Directions: Route 108 to Eliots Oak Road. Left onto 2nd Hesperus Drive. Right onto Endicott Lane. Continue to cul-de-sac. House is on right.